Choose from a variety of our real food, freshly made breakfast sandwiches on your choice of Honey Whole Wheat, Harvest White, Dakota, Cheddar Garlic, Popeye or Rosemary Garlic. 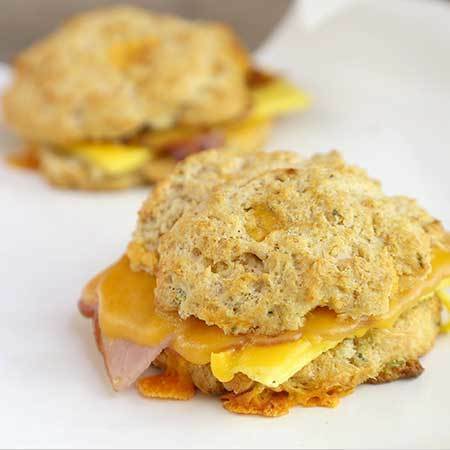 Wake up your taste buds with either ham or bacon and your selection of cheese and/or veggies. 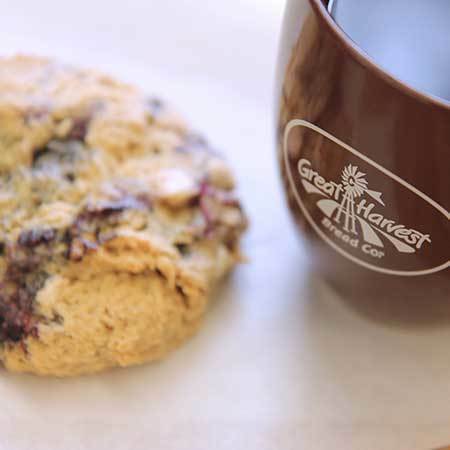 Maple Walnut, Berry Scones,Pumpkin Cinnamon Chip Scuffins and bars, cookies and more!